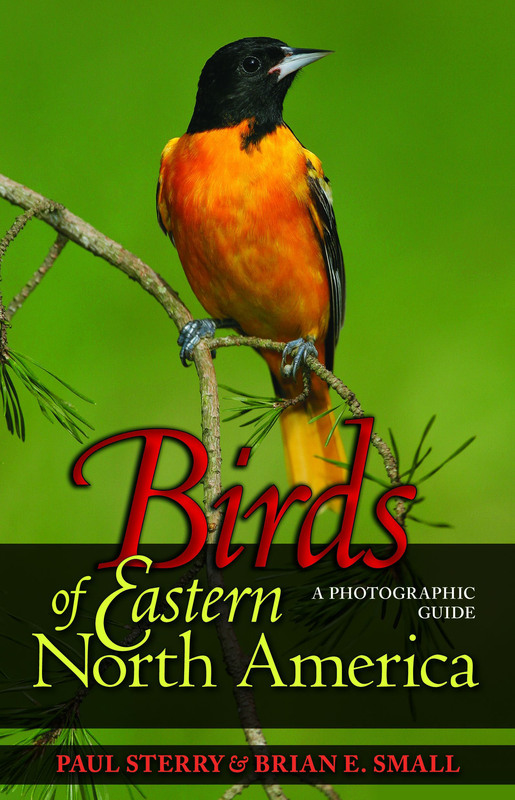 Combining informative and accessible text, up-to-date maps, and--above all--stunning color photographs, this is the best and most lavishly illustrated photographic guide to the birds of eastern North America. 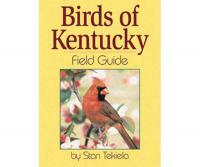 All of the images have been carefully selected to convey both the sheer beauty and the key identification features of each bird, and many of the photos are larger than those found in other guides. Wherever possible, a variety of plumages are pictured, providing visual coverage and usefulness matching any artwork-illustrated field guide. And many of the images are state-of-the-art digital photographs by Brian Small, one of North America's finest bird photographers. These pictures, many seen here for the first time, reproduce a previously unimaginable level of detail. 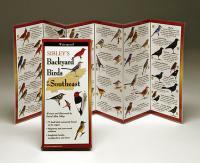 Finally, the ranges of nearly all species are shown on maps from the Cornell Laboratory of Ornithology, the authority on North American birding. 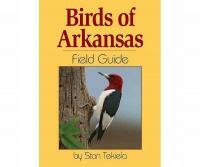 New and experienced birders alike will find this guide indispensable: the clear layout will help novices easily identify the birds they see, while the superb photographs will help seasoned birders confirm identifications.